The return of the PSP. The Nintendo Switch is a hybrid portable and home console- so how do you communicate this to the consumer, given that portable game cases are pretty small, and console game cases are full DVD/Blu Ray case sized? Why, by having the Switch game case size be right in the middle, of course. 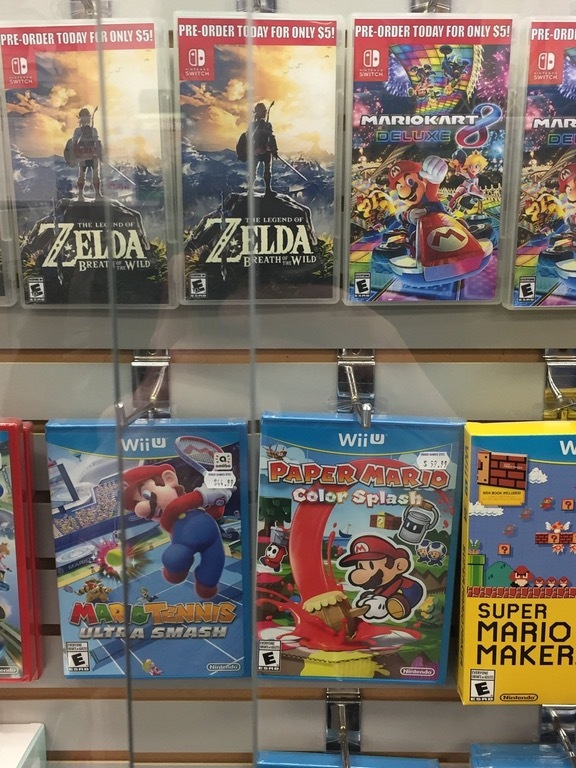 This image below, courtesy of NextGenGaming, shows us how the Switch game case size compares to the Wii U game case size. The end result is a pleasant size, that lines up with the game case size for PSP- in my opinion, absolutely awesome, since I loved those things. Of course, on the other hand, that also mean a lot of wasted plastic, given how small Switch cartridges seem to be physically. 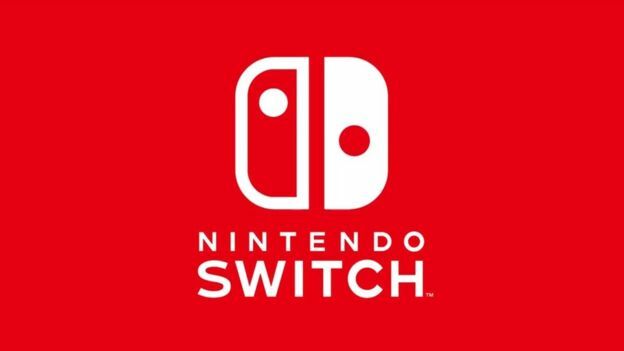 The Nintendo Switch is slated to launch on Mach 3 worldwide, for $300 in the US, and equivalent prices everywhere else (except for in Europe, where it is priced bafflingly high).